For more than two decades conservation-minded philanthropists Kris and Doug Tompkins (RIP) bought up swathes of damaged or threatened wilderness in Chile and Argentina and handed them back to their respective states as up-and-running national parks. Previously, US clothing billionaire Kris was CEO at Patagonia Inc and Doug founded and ran first North Face and then the Esprit clothing chain. 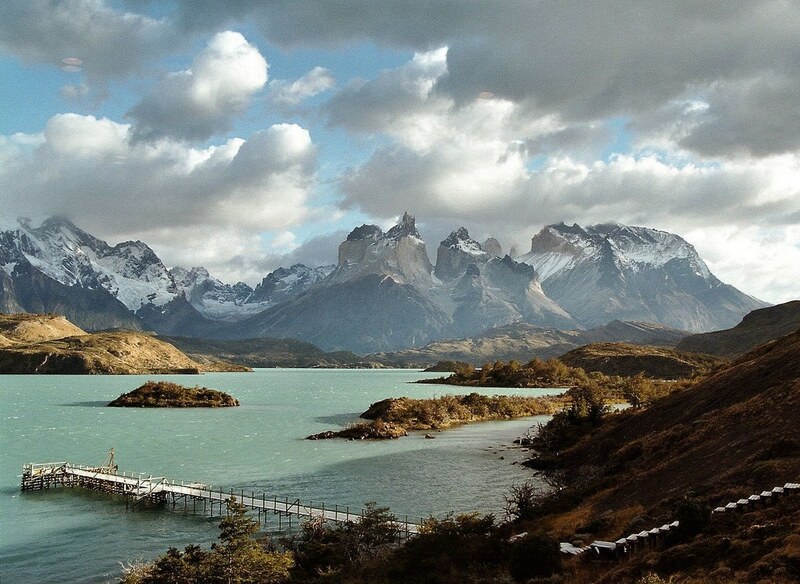 Investing their own wealth and raising funds through Conservación Patagónica, a US-based non-profit set up by Kris in 2000, they have already established four important national parks and a number of other parks and reserves. Parque Patagonia is their most ambitious so far. In 2003, they purchased 200,000 acres in the Chacabuco Valley – most of it formerly a huge sheep ranch – in order to rewild the overgrazed grasslands and combine them with two adjoining Chilean nature reserves. The combined area was be a huge national park that will safeguard the delicate transitional zone between the semi-arid Patagonian steppe and the temperate beech forests and be a magnet for hikers, climbers, campers and lovers of wildlife. The future park spans an unusual range of habitats and provides critical room for species to adapt to a changing climate. On a global scale, grasslands are drastically underprotected. The area is also home to one of the largest remaining populations of the endangered Huemul deer. To date, a lodge, bar and restaurant, offices, trails and two camps sites are ready, and the park is open to the public; full national park status could be achieved within the next five years. Sadly Doug died in a kayaking accident in southern Chile, aged 72 in December 2015. However, his legendary mission lives on. 29 January 2018 will go down in conservation history as Kris has joined forces with Chilean President Michelle Bachelet to create five new national parks in Chile and expand three others. Tags: Activism, Animals, Awareness raising, Climate change, Conservation, Construction, Environment, Plants, Trees.